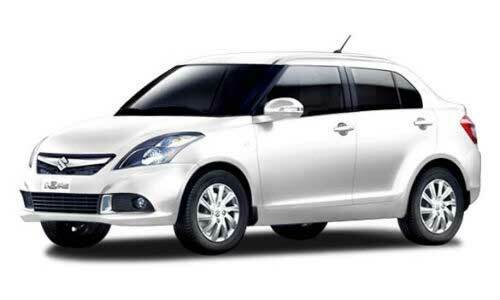 Your Car with Driver/Guide need in India is made easy with our Car rental services. We have a modern range of Economy Cars, SUV/MUV Cars and Coaches which are suit your budget and comfort range. When decide your holiday in India with your family or friends we prepare to provide you our Car with Driver / Guide service. 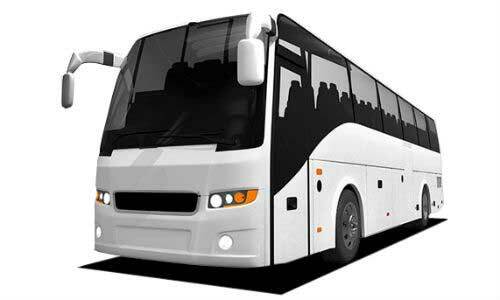 India Driver Tours is proud to have a modern, well-maintained fleet of vehicles. We do our best to insure that your ride will be safe, pleasant and free from interruption. Our fleet managers carefully inspect, maintain and clean every vehicle after each trip. Your car will arrive to you clean, fresh smelling, and ready for you to enjoy the comfort of a climate controlled, expertly handled vehicle. 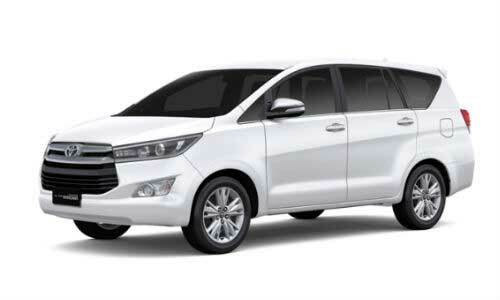 We provide Car rental services with driver for tour in India, Airport transfers to any destination in India, Day trips / Day Excursions from any hotel, Delhi city tour, Shopping tour, Hotel transfers, Weddings and Special Events.Our fleet of Cars always maintain to a trouble free journey through out your holidays with our professional tour Drivers /Chauffeurs. In addition to the car rental / hire, we also help our client to plan their holiday according to the client’s discretion. 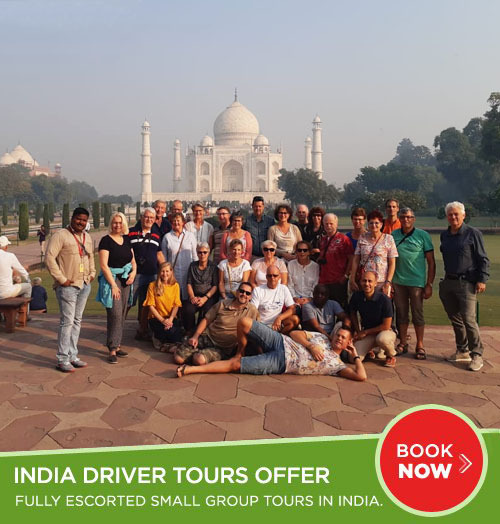 Our local expertise will always help you to enjoy every minute of your holiday in India.We always strive to provide you a unmatched and ultimate travel experience to make your holiday a memorable and trouble free one in India.